Having started the recruitment of riders several months ago, the Bahrain-Merida team had not yet unveiled its jersey for the 2017 season, its first in the world of professional cycling. 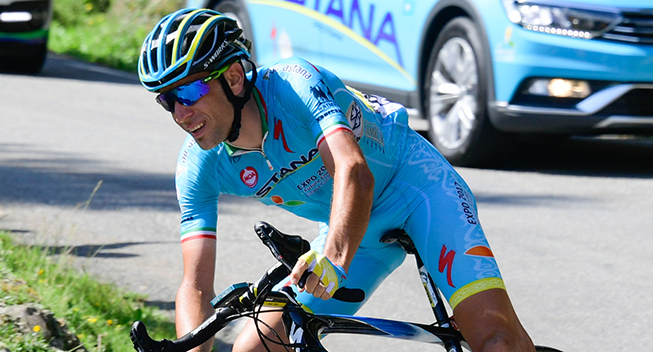 The Gulf team which will be led Vincenzo Nibali, waited until Monday, December 19 to show its new kit. The colors on the jersey and the shorts correspond to those of the logo, namely red and blue. The red is predominant on the front and the blue is more present on the arms as well as on the thighs. The statement accompanying the announcement indicates that the logo depicted on the top of the belly, bearing the name 'Royal Gold', refers to the "undisputed" heritage of Bahrain.